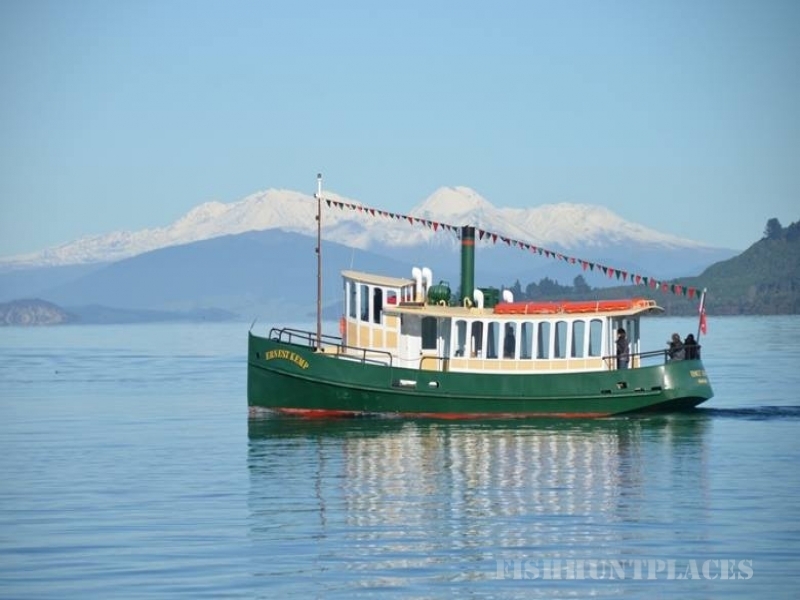 Take a relaxing boat trip aboard The Ernest Kemp, the Maori Rock Carvings Cruise Specialists. One of the world’s largest freshwater volcanic craters, Lake Taupo is home to the famous Maori Rock Carvings, only accessible by boat. Have your camera ready and enjoy this piece of spiritual and cultural significance of the lake on our replica steamboat. 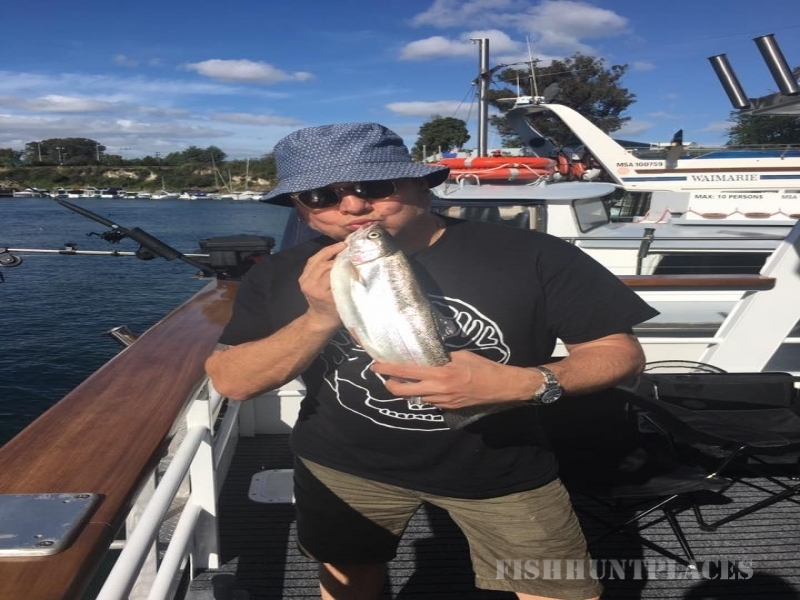 Cruise recommended by master carver, Matahi Whakataka Brightwell.